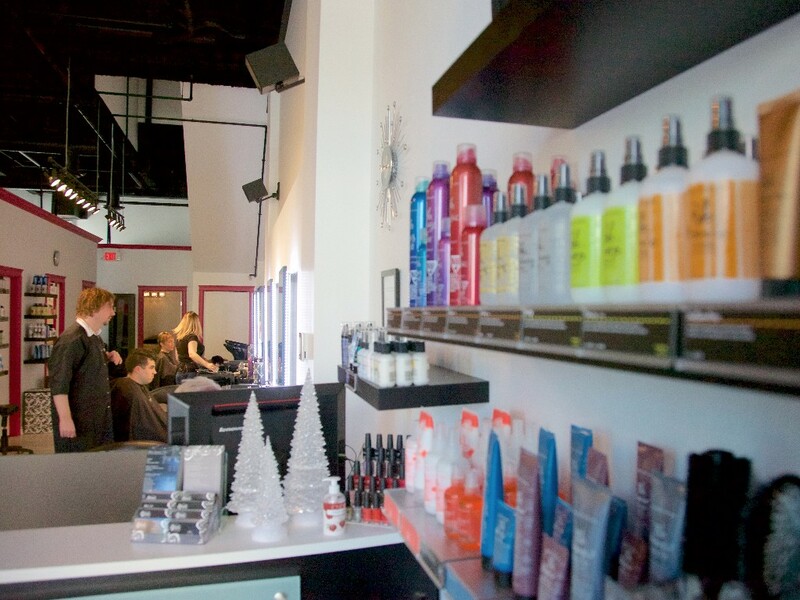 A modern and industrial chic beauty lounge with talented stylists and high quality products. 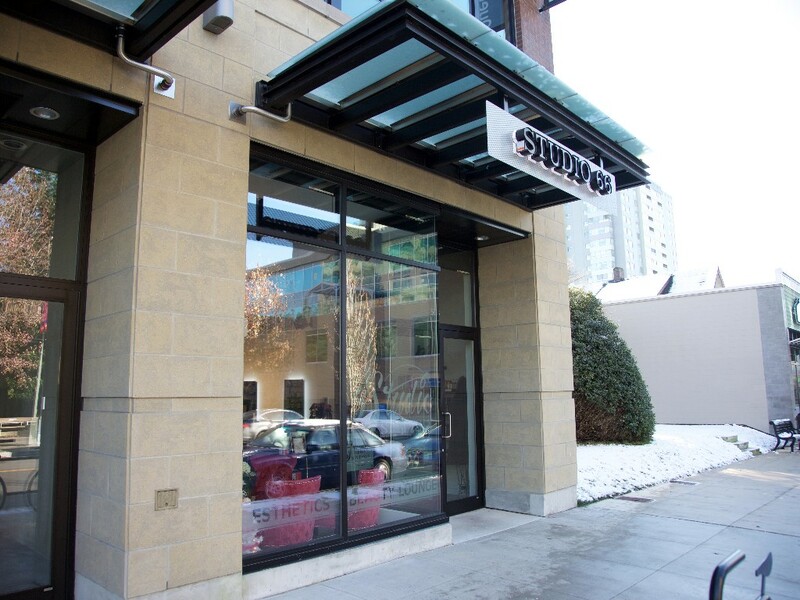 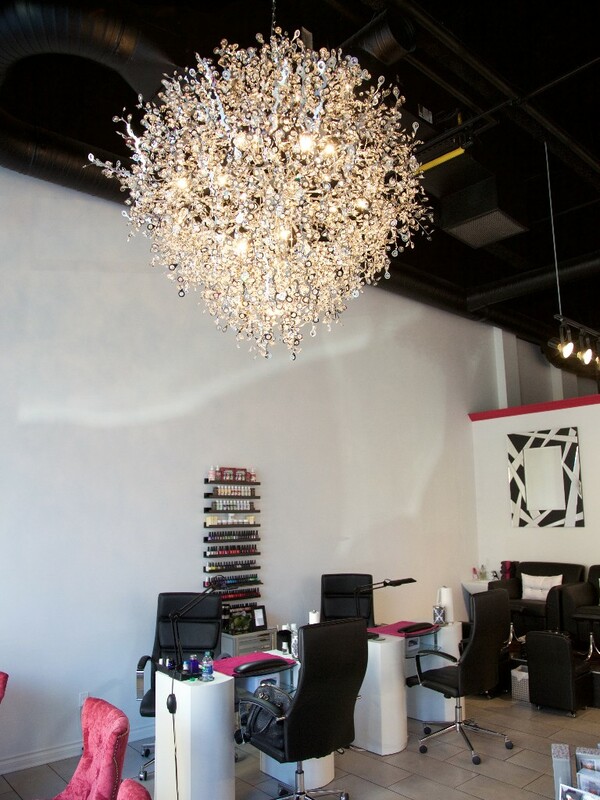 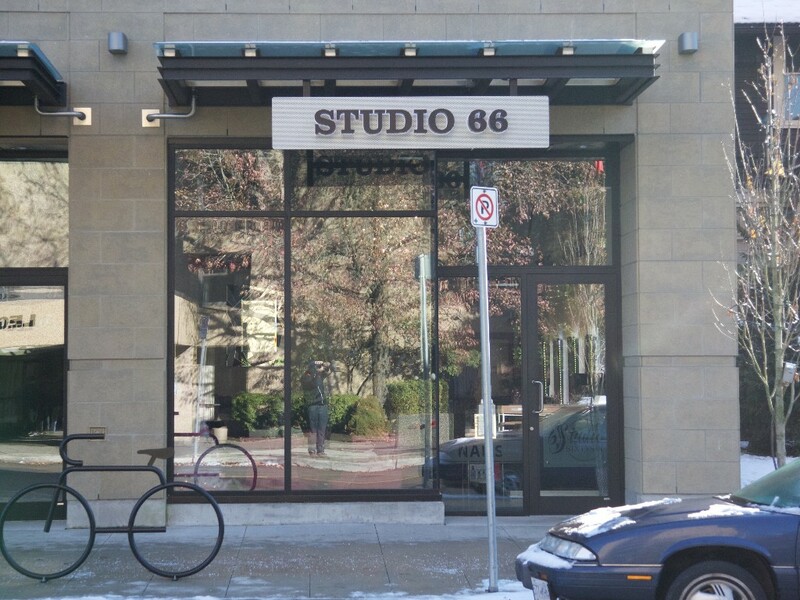 The beautiful and modern Studio 66 beauty lounge boasts a team of experienced and talented stylists. 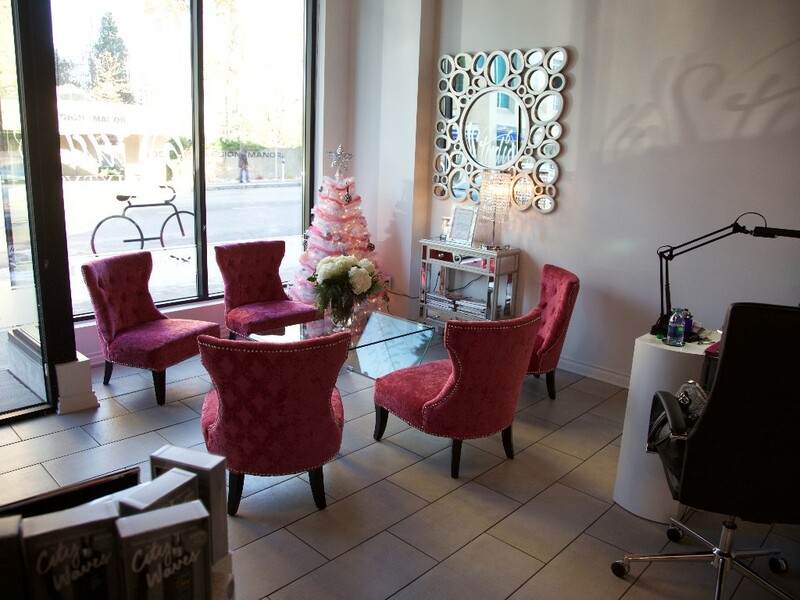 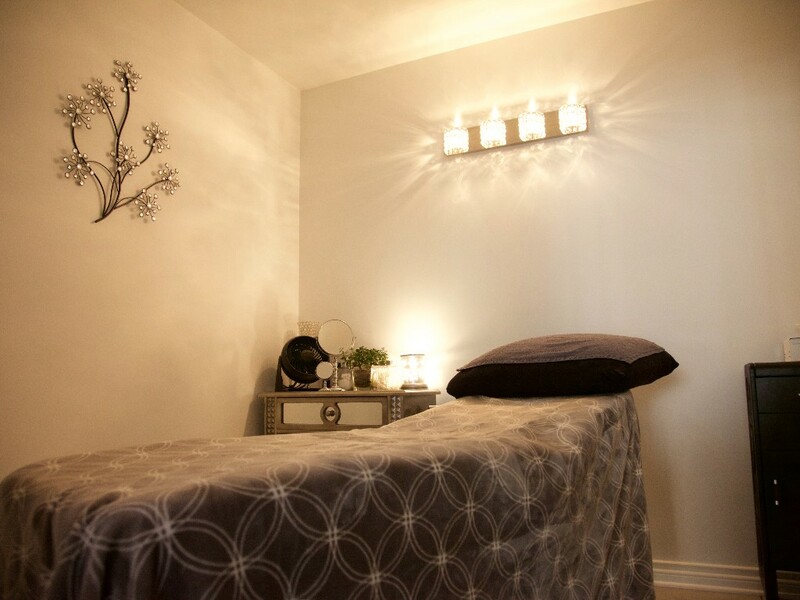 As a full service salon, Studio 66 offers a wide variety of beauty treatments including haircuts and colour, bridal or grad updos, professional makeup, waxing, and artificial or natural nails treatments. 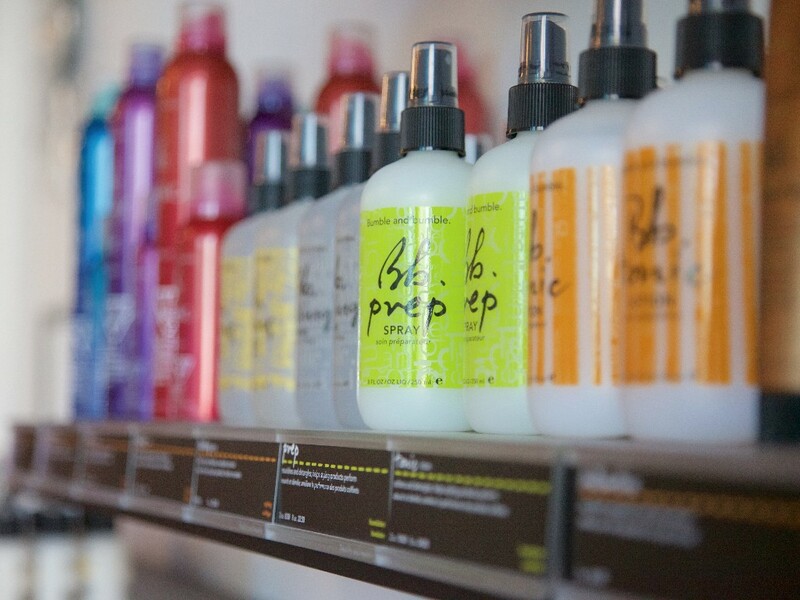 They also sell professional salon products such as Bumble and Bumble. 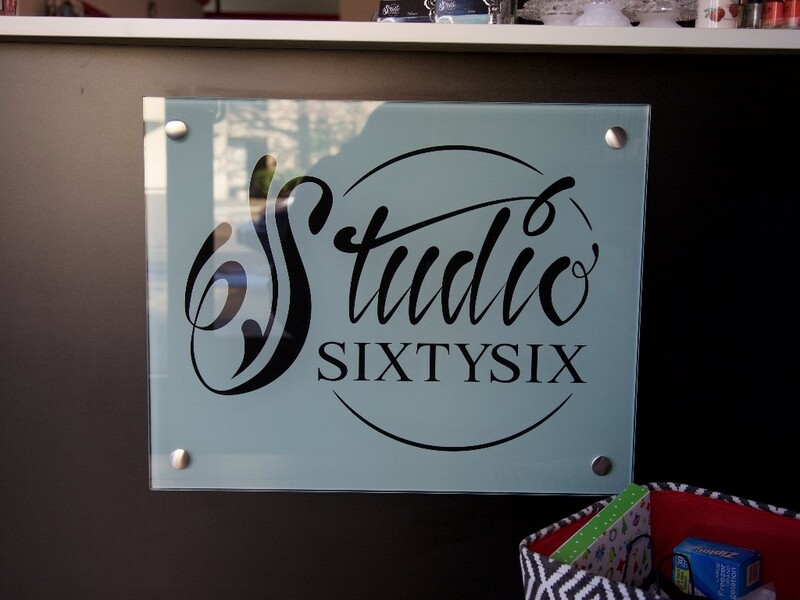 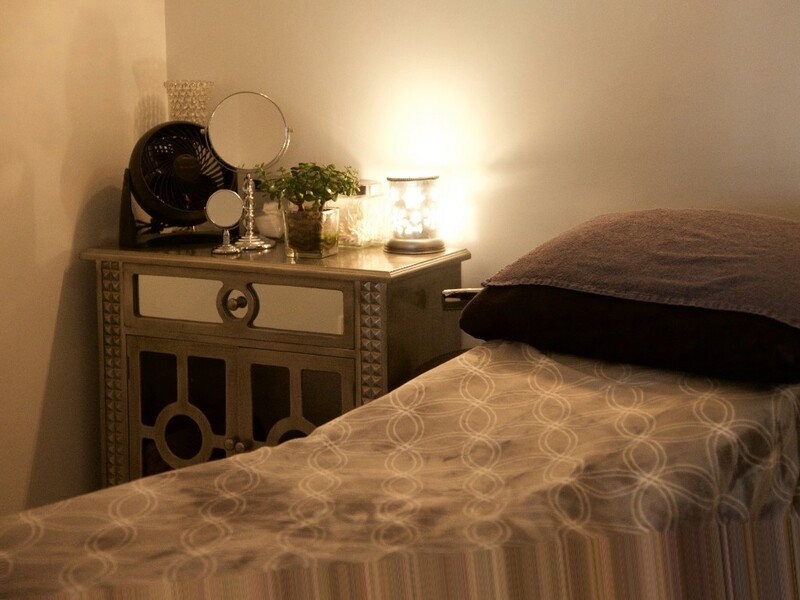 You’ll know you’re in good hands as you relax and enjoy at Studio 66. 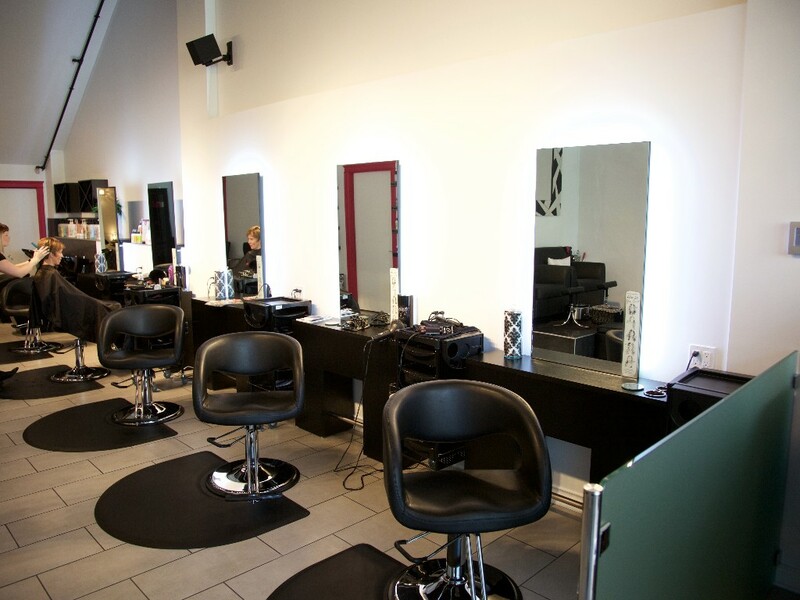 Have a look at their Facebook page for photos of their stylists’ excellent work and for information on specials and new beauty products.